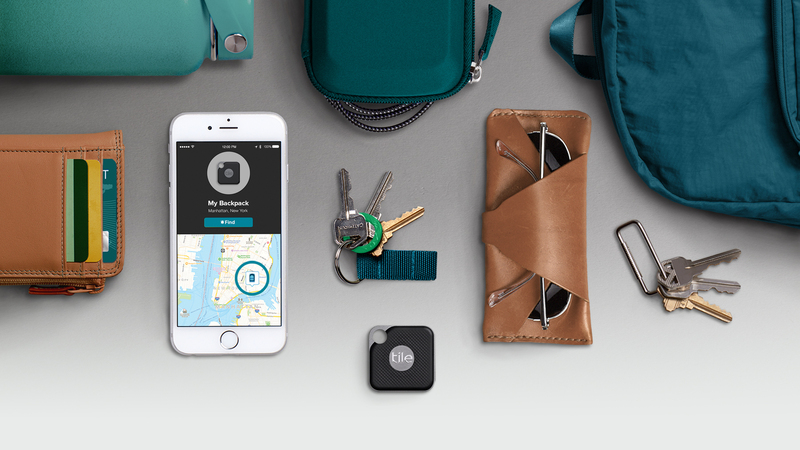 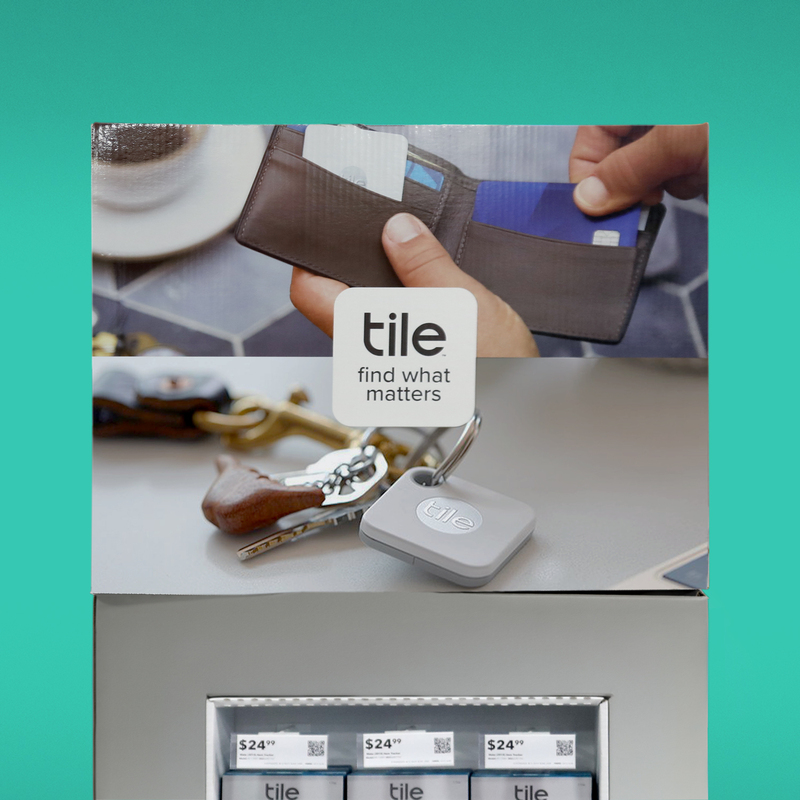 Tile has defined the Bluetooth tracking market with a suite of products that help connect people to their most important things. 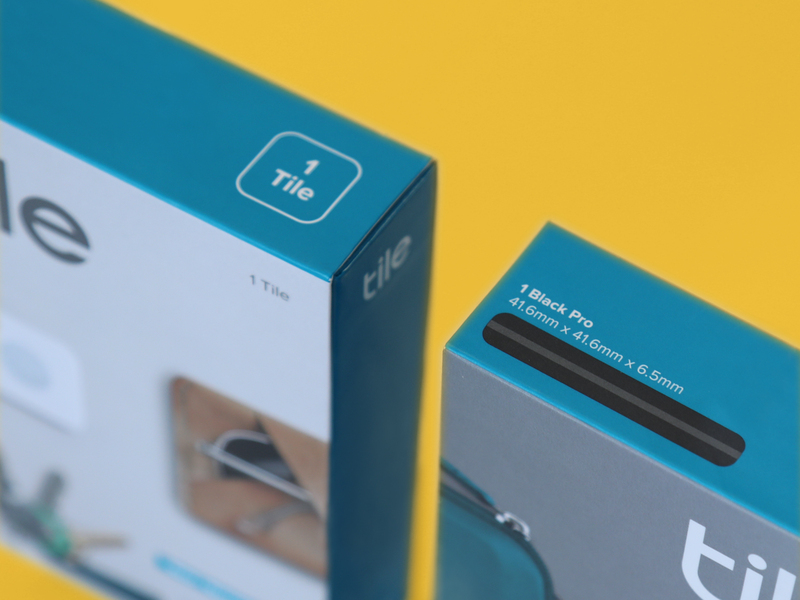 To coincide with the launch of their new product lines, we developed a refreshed visual language, an updated packaging system, and a new retail direction. 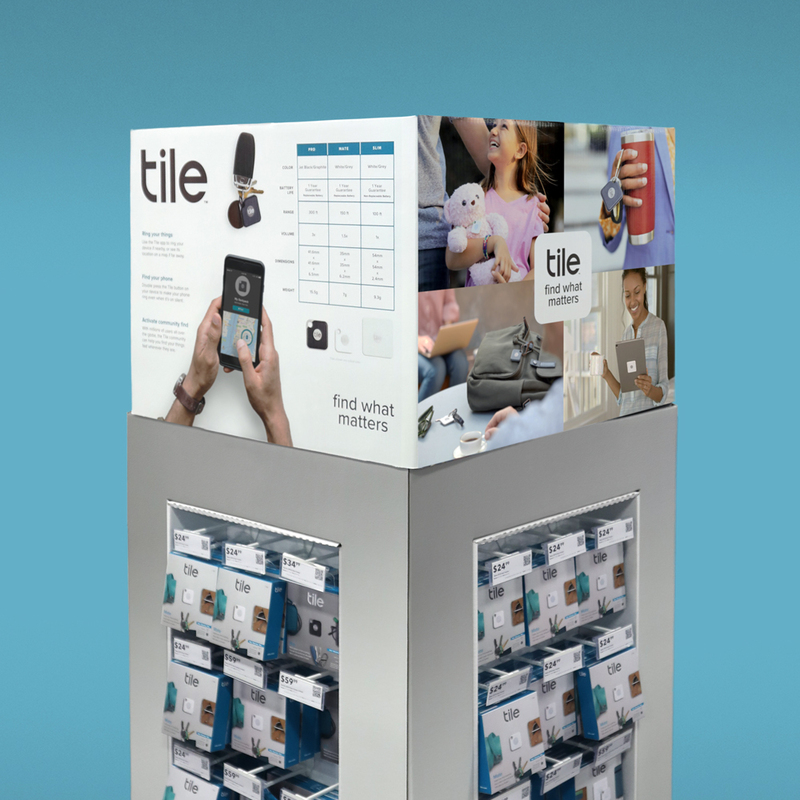 The family of Tile products has greatly expanded since their launch to include devices with features geared to a multitude of use cases and lifestyles. 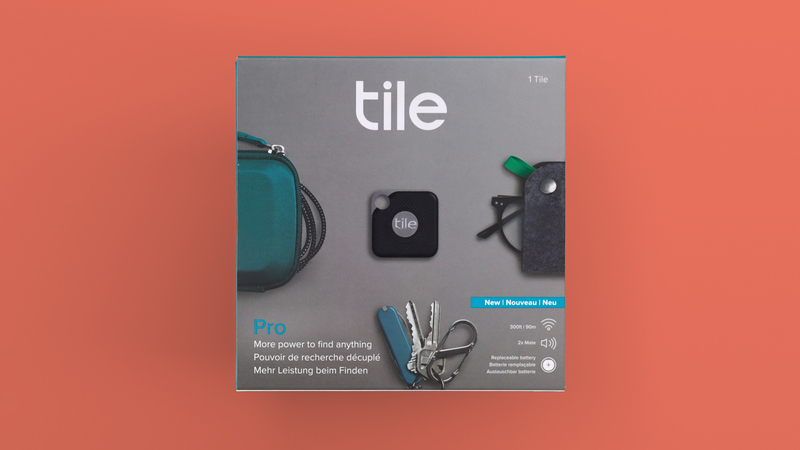 Yet as we researched who Tile was at their core we discovered that the benefit of their products is much more important than the individual product features themselves—in the end you won’t know how great your Tile is until you actually need to use it. 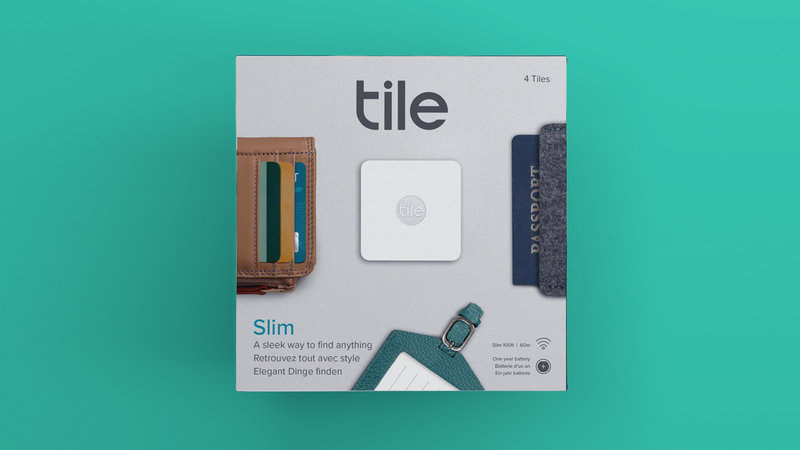 Knowing this, we set out to contextualize a versatile device which is meant to blend in with its surroundings while at the same time providing an active connection to your belongings. 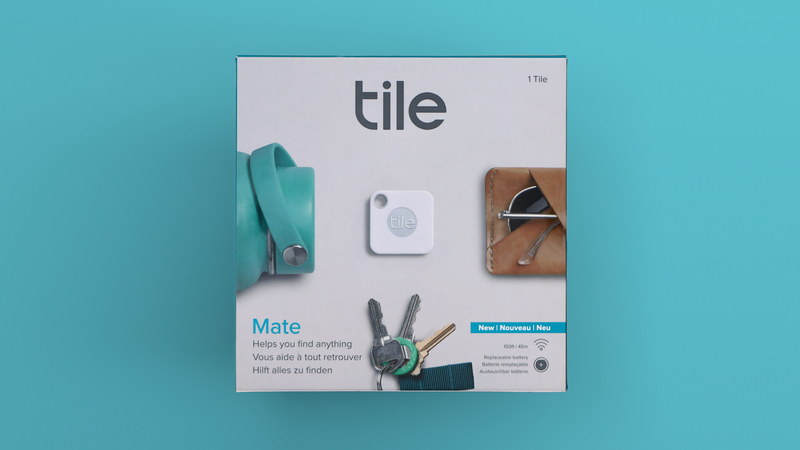 The end result is a visual system that can speak to the unique attributes of each Tile, humanize a tech product, and introduce the concept of a community of connected devices. 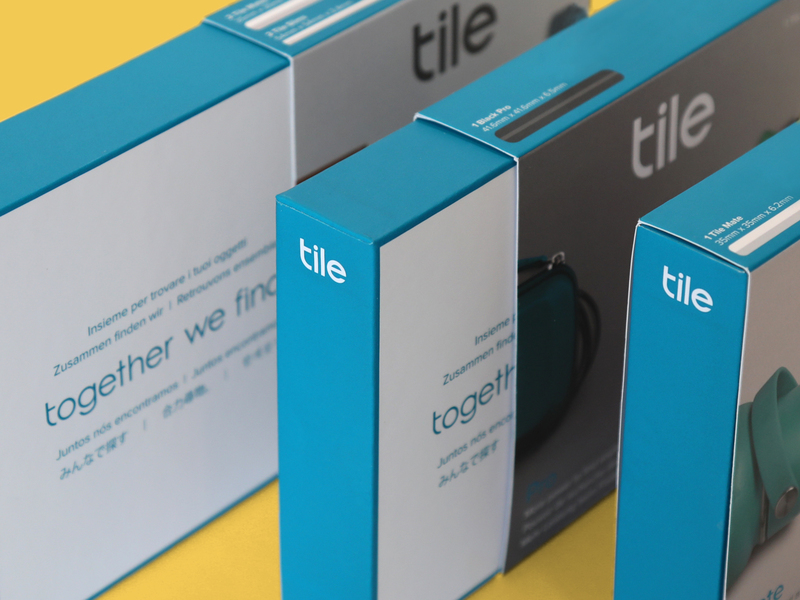 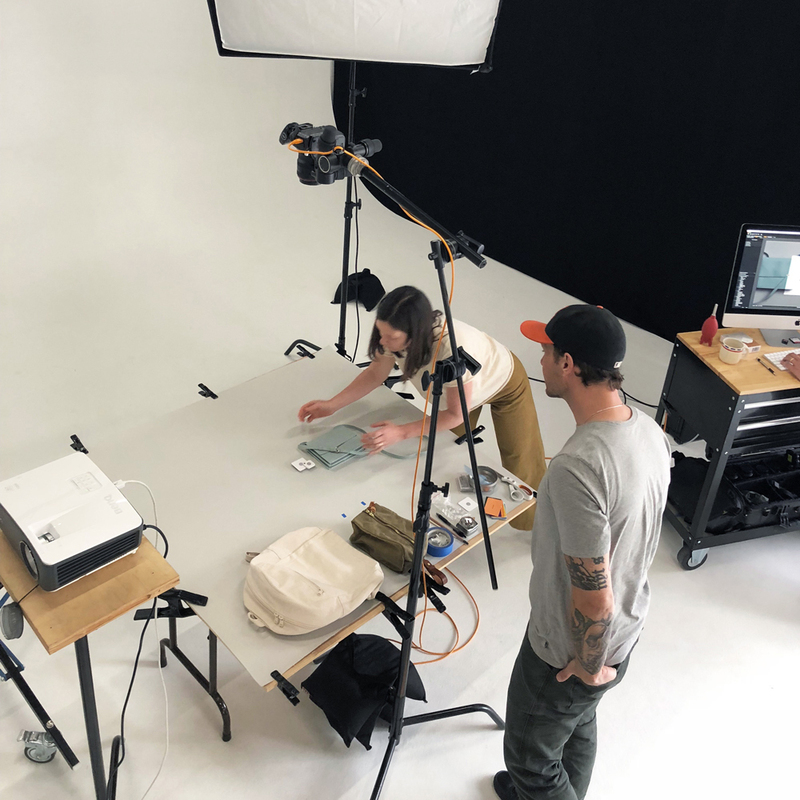 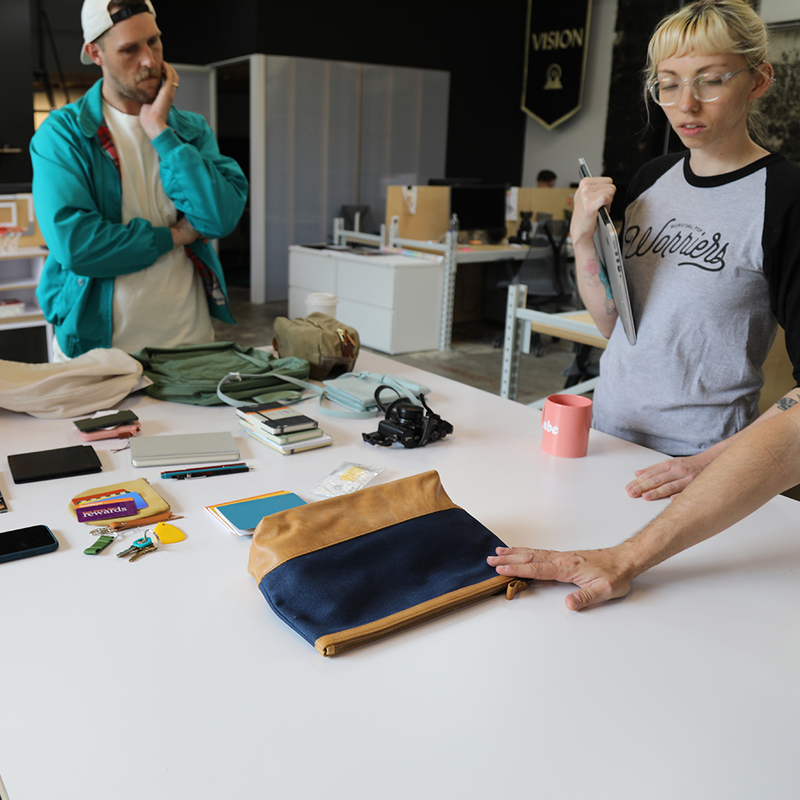 Collaborating with Half Court Studio we shot a library of Tile-able objects to expand visual focus beyond the device itself, adding detail and depth to the brand story by emphasizing the idea of community connection. 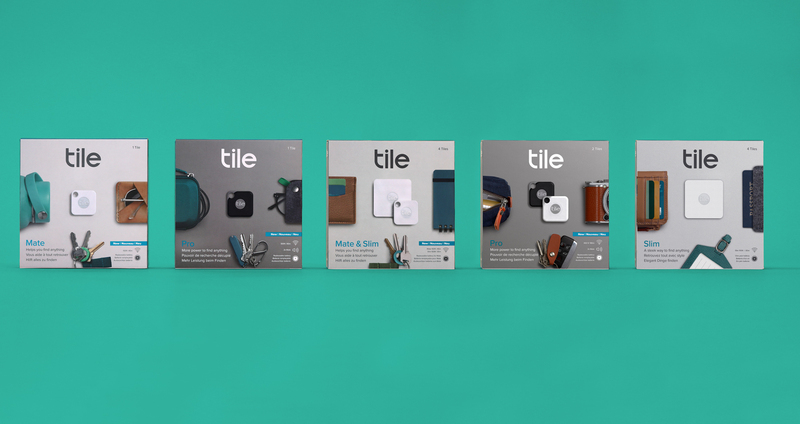 Associating different backdrops and objects with each Tile allowed us to create distinction between devices, while individual messaging helped set the tone between product lines. 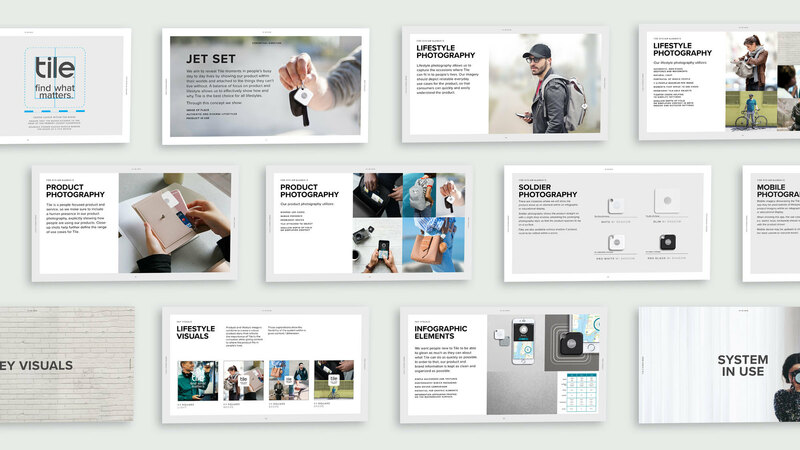 The updated look and feel evolves the retail visual communication to create a system that champions what’s true to the brand— creating real and meaningful connections with and between their customers. 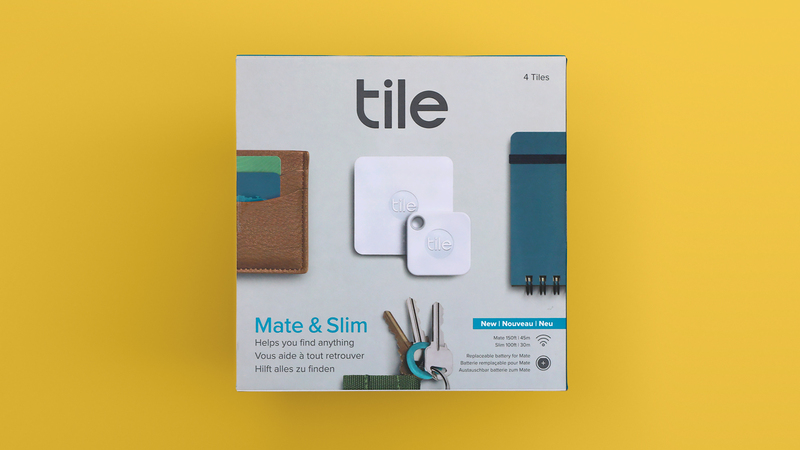 To round out the system we established a new photography strategy that developed into an updated Point of Purchase system, using lifestyle photography to demonstrate how Tile community members are connecting to their things and each other no matter who or where they are.